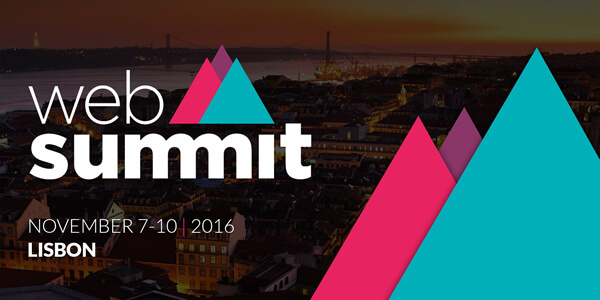 Take The Wind was selected by Enterprise Europe Network, as SME Ambassador, to be presented as one of the most innovative European SMEs at Web Summit, to be held in Lisbon, November 7-10 2016. This year, more than 50,000 tech CEOs, founders, startups, investors and political leaders driving change across the world are coming together, in Lisbon, for Web Summit. They will be looking for answers to the questions that arise by the tech revolution we are living through. The Enterprise Europe Network is the world’s largest support network for small and medium sized businesses (SMEs) with international ambitions. It has 3,000 experts across 600 member organizations, in more than 60 countries.